RHL supply corrosion resistant type 1 and type 2 WRAS approved underground hydrants along with a range of accessories and adaptors. The Series 29/61 is a Type 1 fire hydrant suitable for use with water and neutral liquids, to a maximum temperature of 70 °C. It’s fully maintainable, WRAS approved and features a low weight design. Composed of ductile iron structure it is corrosion resistant and compliant with BS EN 1074-6 standards. 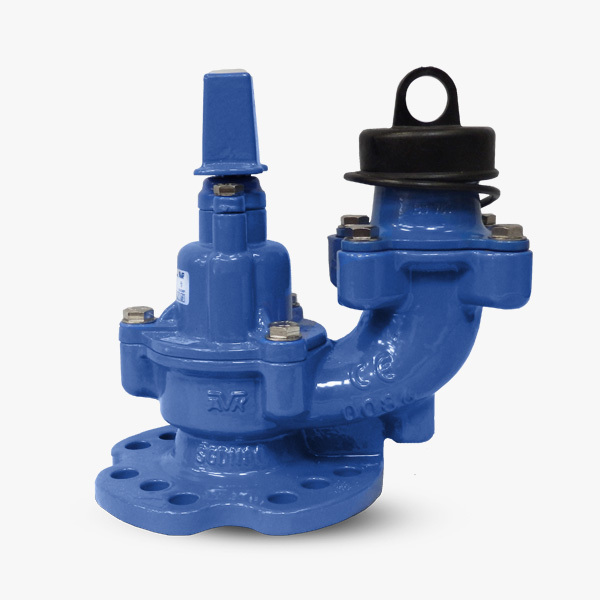 The Series 29/388 is a squat fire hydrant suitable for use with water and neutral liquids to a maximum temperature of 70 °C. It is kite marked to BS750 standards and WRAS approved for cold water use. 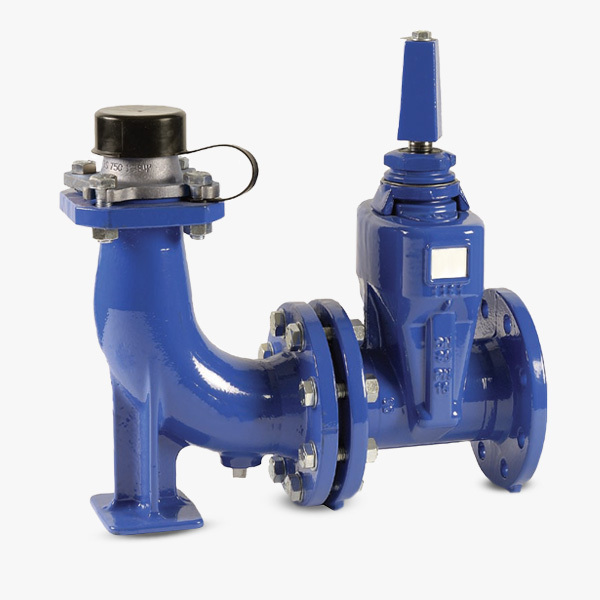 It is fitted with an auto-frost drain valve and fixed stopper as standard. Composed of corrosion resistant ductile iron coated with an epoxy coating. 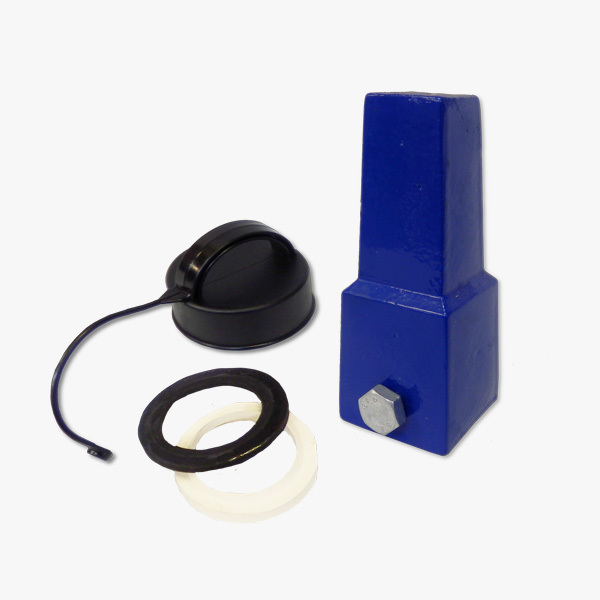 RHL offer a range of underground hydrant accessories and ancillaries including manhole lifting keys, false spindle adaptors keys, outlet covers and connection sealing washers. 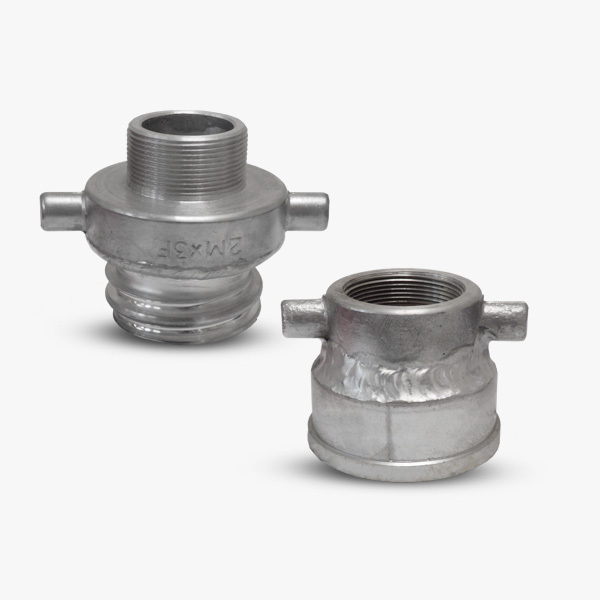 Standard Type 1 & 2 Underground Hydrants are supplied with 2 1/2” Round thread (male) outlets but we also supply a range of adaptors including female threads and blanking caps.